The Hurricane: Holy WTF? | Shits and Giggles: A Seattle bathroom tour! 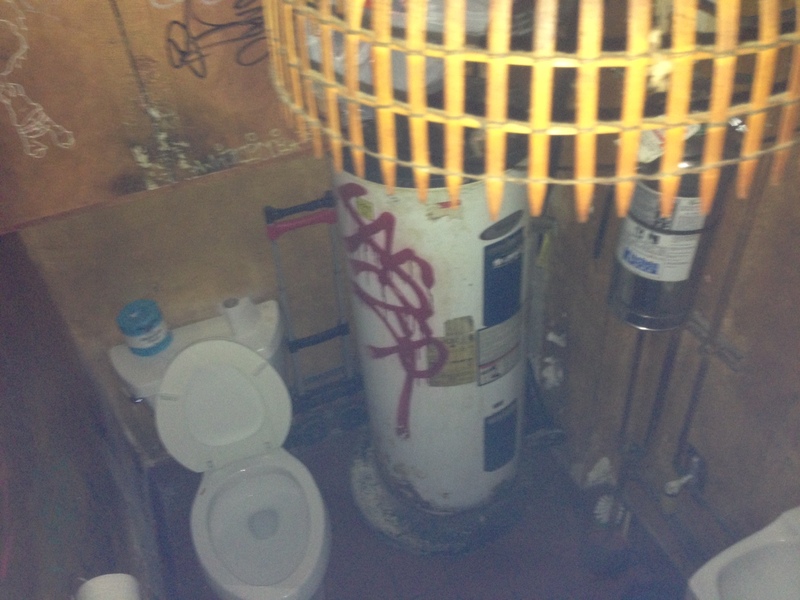 This entry was posted in reviews, Uncategorized and tagged bathroom, hurricane, Seattle, shits and giggles. Bookmark the permalink. ← Redwood: Shooting practice in the bathroom!